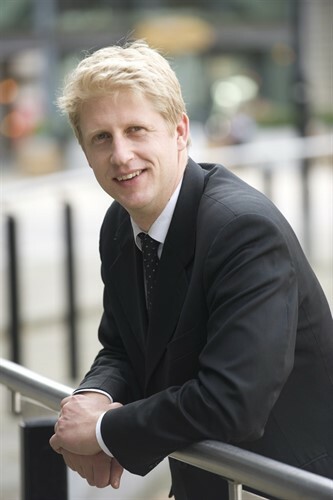 Jo Johnson is an MP and former government minister. A prominent voice in public debates around the EU, education, infrastructure and business, he has served as Minister of State at the Department for Transport, which he combined with the role of Minster for London, and Minister for Universities and Science. Before his parliamentary career Jo worked at Deutsche Bank before spending over a decade at the Financial Times. Whilst at the business daily he gained an MBA from INSEAD and worked in Paris and New Delhi, the latter serving as South Asia bureau chief. Back in London he served as Associate Editor and led the highly influential Lex column. Leaving journalism Jo entered Parliament as MP for Orpington and after serving as a Parliamentary Private Secretary in the Department for Business, Innovation and Skills, and as a Government Whip, was appointed Head of the Number 10 Policy Unit and Minister of State in the Cabinet Office. Two years later he became Minister for Universities and Science where he led significant reforms in higher education, including the introduction of the new regulator, the Office for Students. Having returned to the backbenches, Jo continues to comment on Brexit and the UK’s future relationship with the EU. He also comments more widely on the domestic political scene as well as the relationship between business and policy-making, and issues related to UK infrastructure and transport.